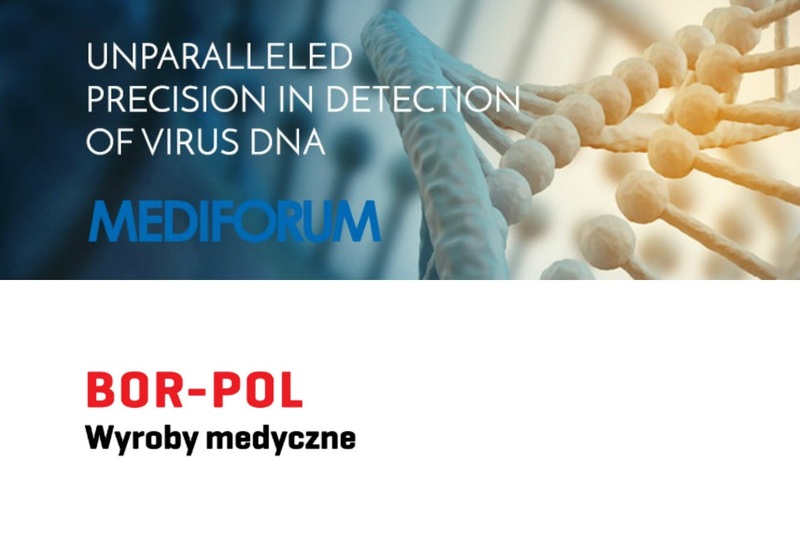 Congratulations to Mediforum Korea and Bor-Pol Poland on their newly established partnership. We’re extremely happy that the much needed and sophisticated tests detecting HPV in cervical cells will now be increasingly more available to Polish women. Healthcare industry is widely considered to be among the most demanding markets in the world. Difficulties stemming from multiple financial and technological obstacles, trust, as well as the need to have extensive network of contacts often prevent businesses from launching new products. To us, a project like this is a challenge which only confirmed our observations. Proper methodology centered around dynamic sales, volume and efficient operations generates results in multiple industries, including healthcare. Thank you to Mediforum for making us a part of this ambitious project. PS. This post is a continuation of the information included in “Making sales efficiently“.